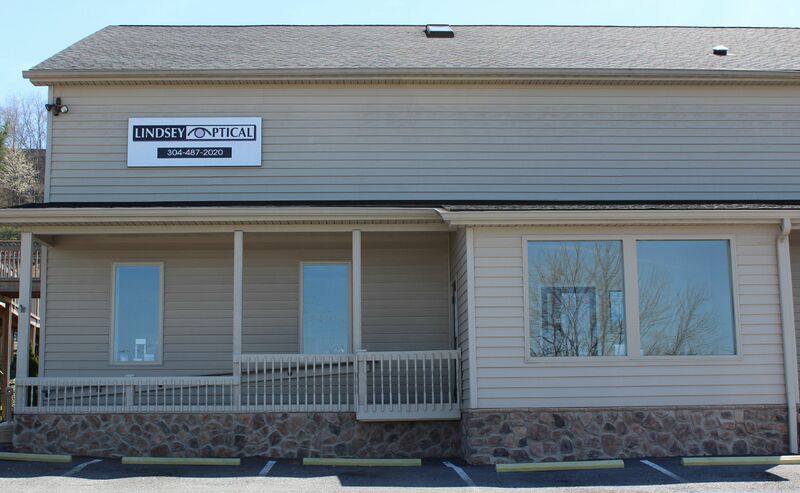 Lindsey Optical looks forward to serving your optical needs. We are located on Locust Street in Princeton, West Virginia. Our comprehensive vision examinations can detect diseases such as glaucoma and diabetic retinopathy. We also offer contact exams. Call us today to schedule your next appointment! We use the latest technology to diagnose, treat and monitor diseases related to the eye and systemic conditions with ocular side effects. Using the most advanced technology including Laser Scanning Tomography, Wavefront Refractions and Digital Imaging the doctors at Lindsey Optical are truly the 'One to See'! Our Mission is to provide thorough patient care using the latest equipment, while providing patients with a caring and educational atmosphere, to achieve overall eye health. My whole family got a checkup. They did an excellent job with my daughter, who is 2 years old. They were patient and professional with her - she never felt bombarded. They made sure she was comfortable with the various parts of the eye exam before it was administered. Great service all around for my family! !